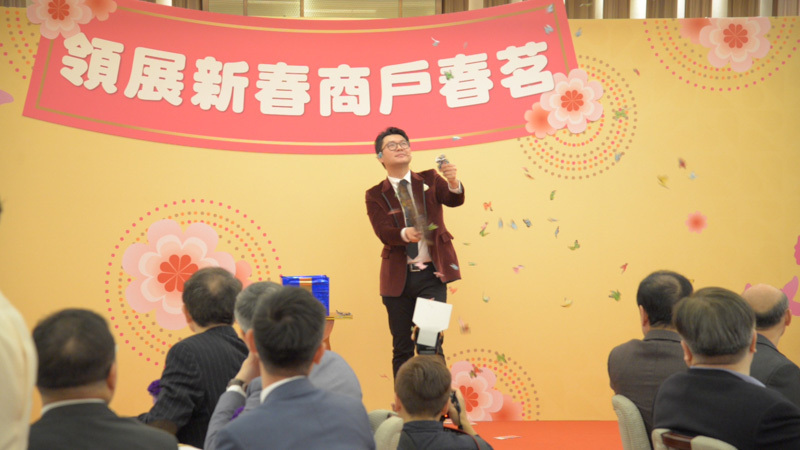 It always makes us proud to be invited by audience that has previously seen our magic show, we think that's the highest recognition of our magic show quality. 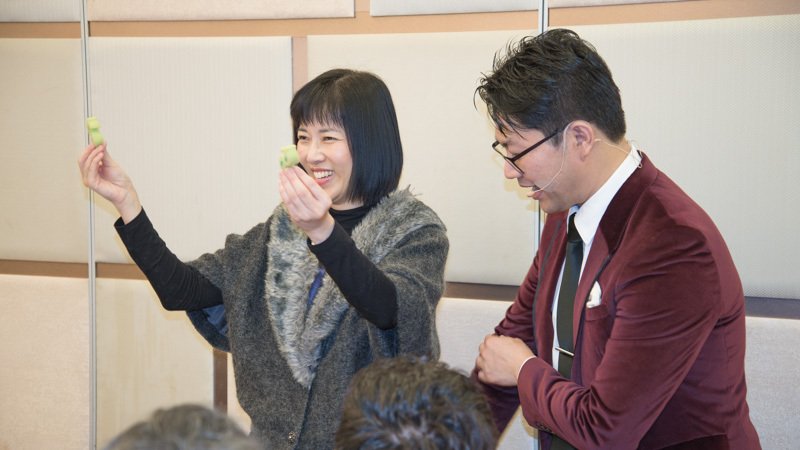 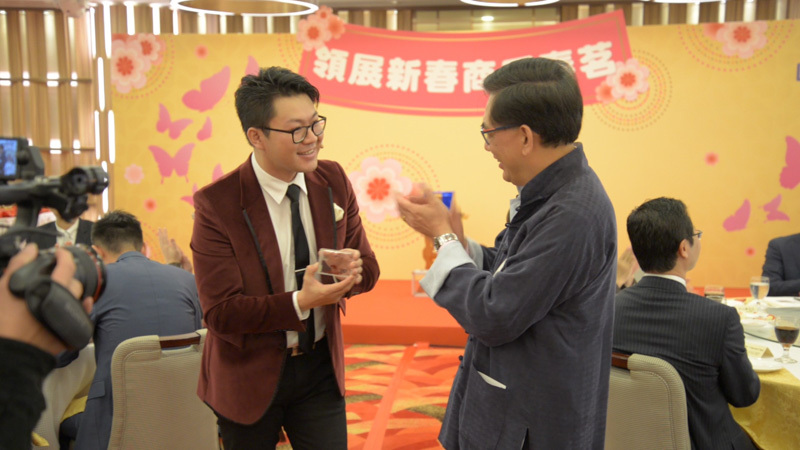 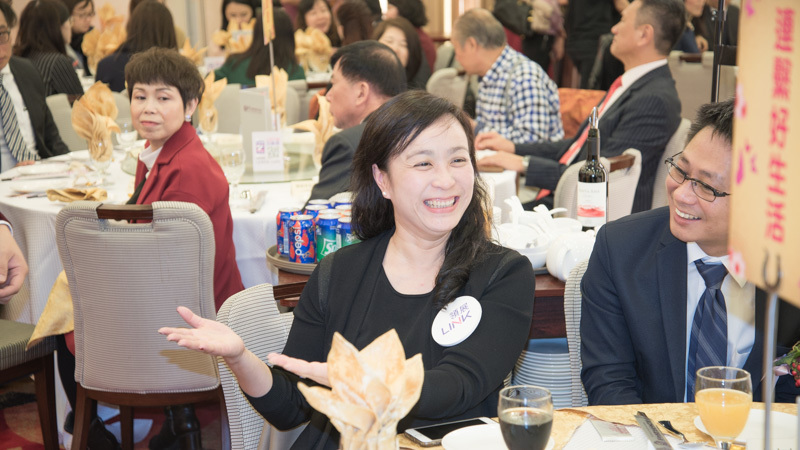 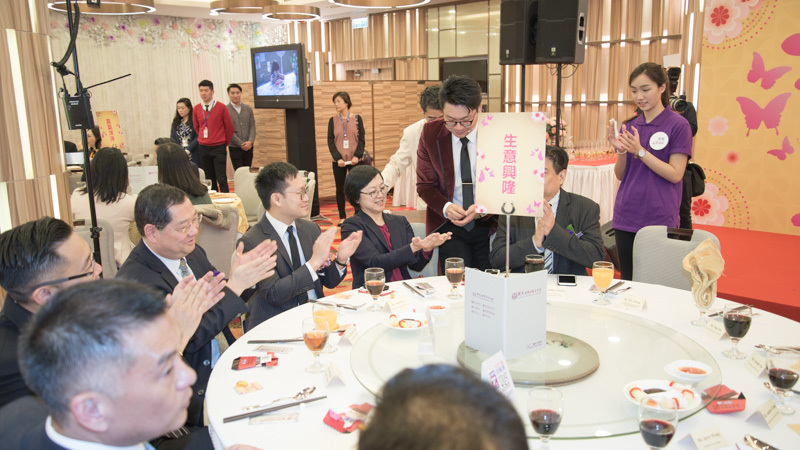 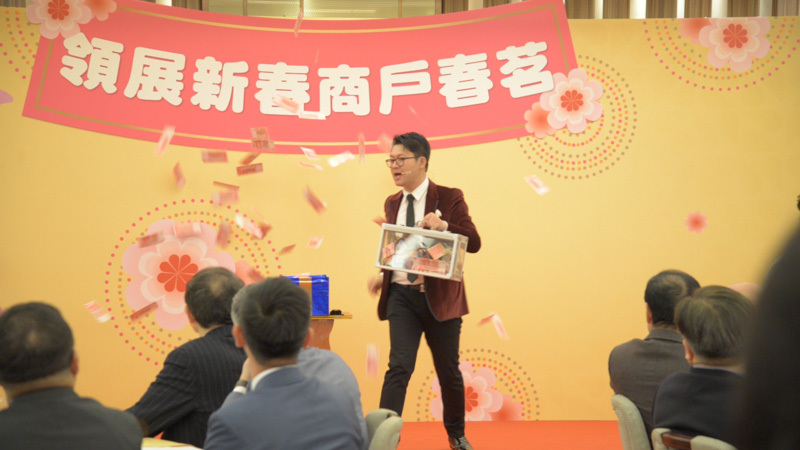 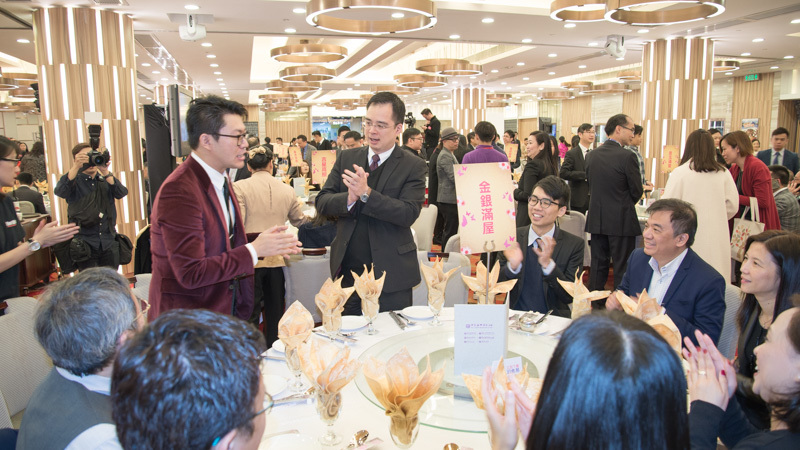 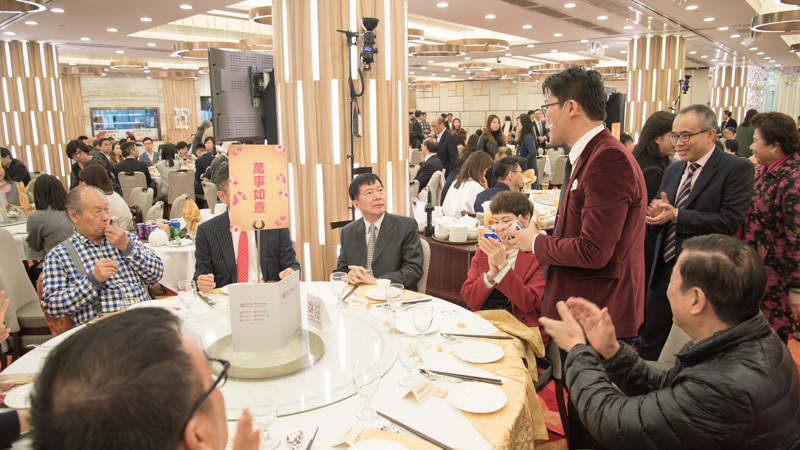 The CEO of Link REIT Mr. George Wong watched Zenneth's magic performance at a previous event and was highly impressed, he then invited Zenneth to perform his close up magic and stage magic for this luncheon. 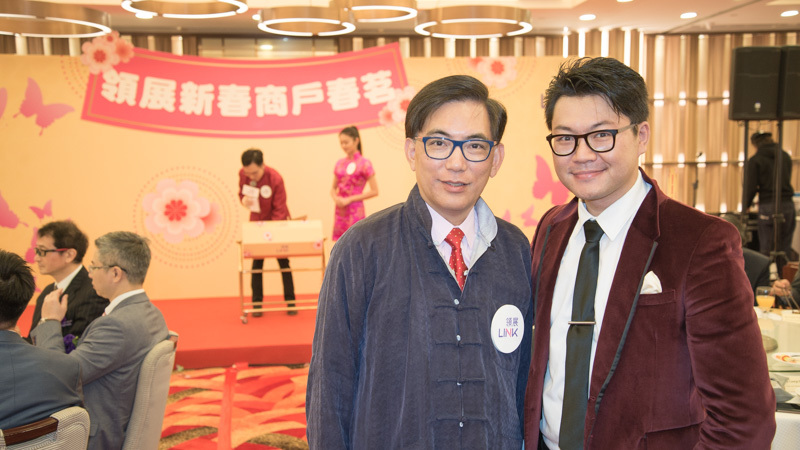 Many thanks again for the invitation from Mr. George Wong and LINK REIT!